You’ve created a winter garden and you want to induce its growth even after the colder months. Although winter gardens thrive in a wintry climate, it’s best to provide proper care and maintenance regardless of the season. Soil compaction depletes your garden’s health. It may increase the risk of soil erosion and less crop production. The main cause is that water can hardly permeate the soil and reach the roots during winter. 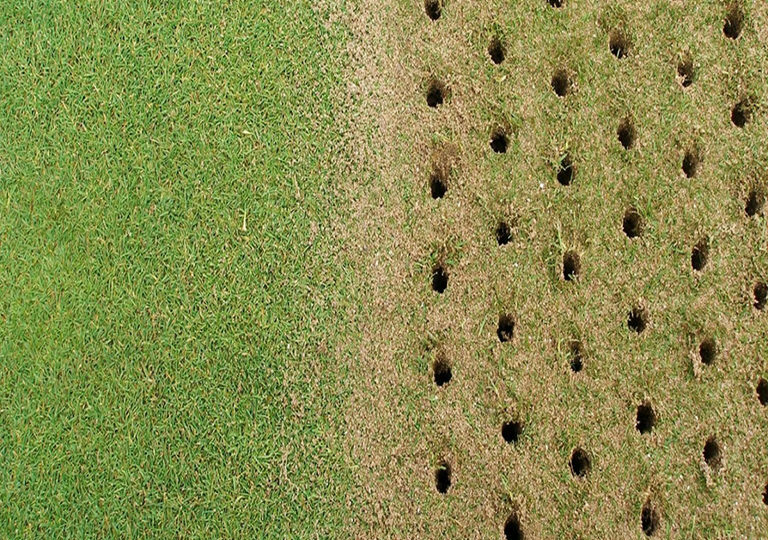 One simple and effective way to avoid compaction is through aeration. Using a garden pitchfork can help you create holes in the lawn. How do you do the process? Push the garden tool into the soil to allow air to come out. Cover the aerated surface with top-dressing soil to help repair damaged lawn areas. Spread the soil evenly using a rake. Note: Before doing the above procedures, make sure to determine the soil type that you have. That way, you will know what plants and soil material are applicable to your garden. It’s also advisable to consider the size of your lawn before getting your hands on the job. Will a pitchfork be enough to help you accomplish the process? 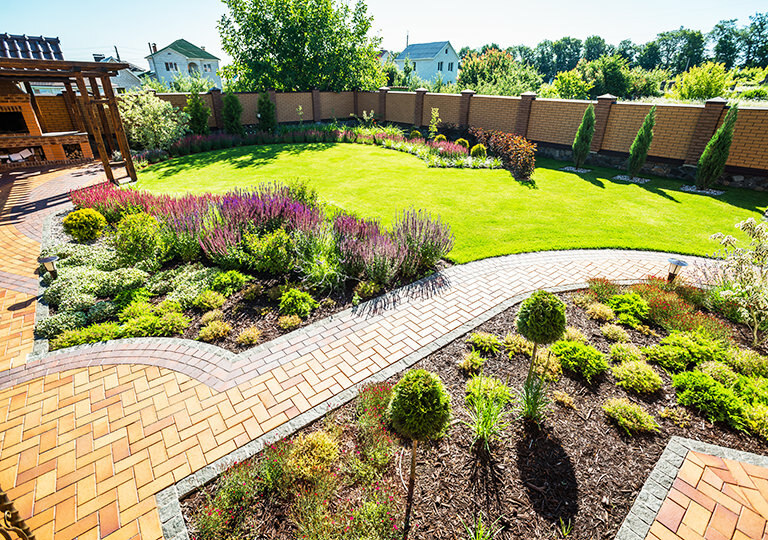 For larger lawns, a professional garden maintenance service can offer faster results to meet your gardening needs. 2. Use mulch as garden fertiliser. Do you have plant pots or garden beds that need extra mulch? Adding mulch to your winter garden helps to guarantee cost-saving and health benefits. It can prevent water loss by up to 25%, keeping the moisture in the soil. Placing an added layer of material onto the surface can also help root temperatures to become stable. When choosing what mulch to use, it is important to check the compatibility to avoid rot or fungus issues. Are you planning to use organic types? Wood chips, shredded leaves and grass clippings are advisable to use depending on the thickness and type of your soil. In winter, leaves are commonly used to provide an insulating layer. On another note, inorganic mulches like rocks and plastic sheeting can be utilised but they don’t add nutrients to the soil. Mulching during winter also promotes the slow growth of weeds. Although they may still appear, it’s advisable to wait until it rains before removing the weeds. Pulling out the roots is easier if the soil is soaked with water. Note: Before mulching the garden, you may clean the garden bed first to ensure it’s free from rubbish. 3. Beware of garden pests. Snails and slugs are active in winter. Other pests like green caterpillars also appear during the season. Using pesticides can be effective to eliminate them but may not be safe for your plants. Creating beer traps is an option to allure the snails and fall into the bait. On a side note, organic repellents like garlic sprays can kill aphids and bugs. 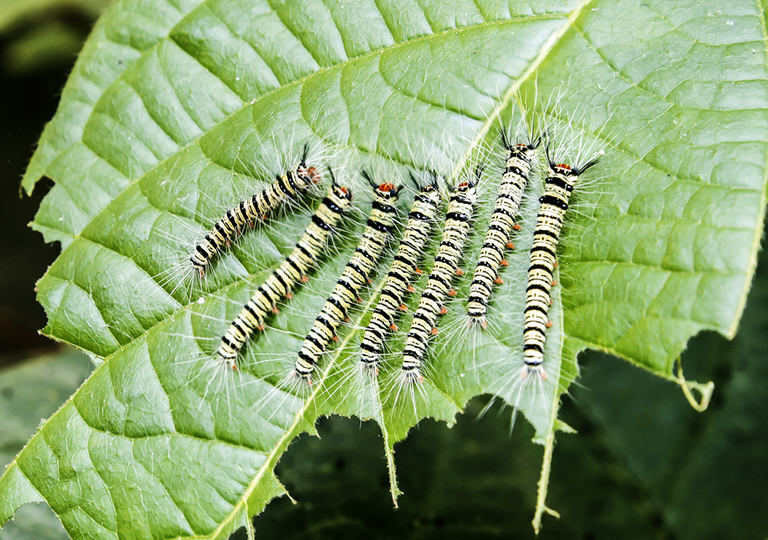 These alternative solutions can help protect your winter garden from insect or pest invasion. Companion planting is also effective in controlling or driving away pests. If you are bothered by how chemical treatments affect your garden’s growth, this procedure deters gardeners from using pesticides. Herbs like oregano, sage and rosemary are believed to repel pests. 4. Find the right native plants. Choosing the right plants is essential to ensure its continuous growth. What are common native plants that grow in your area? Will they continue to flourish until springtime? Some plants and vegetables to consider include correas, grevilleas, peas, spinach and broad beans, among others. If you plan to grow them in your yard, consider your climate and know when is the best time to plant. That way you are helping them to survive. Winter gardens are glorious additions to one’s home, especially to health enthusiasts. While most gardens prosper in summer and spring, there are still plant species that thrive in temperate areas. Growing them adds charm to your property and presents many health benefits. 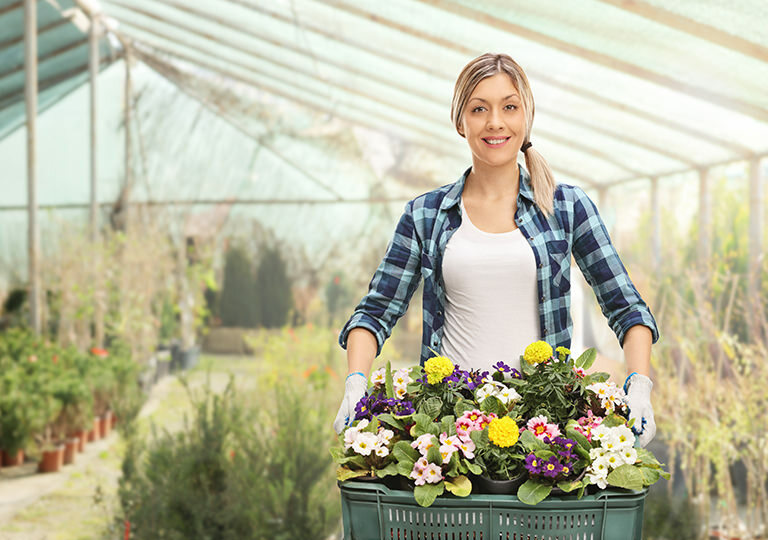 Aerating the garden soil, mulching the garden, eliminating pests and choosing the right plants can help your garden achieve its good shape and condition. Make sure to remember these tips when you plan your next winter gardening scheme.